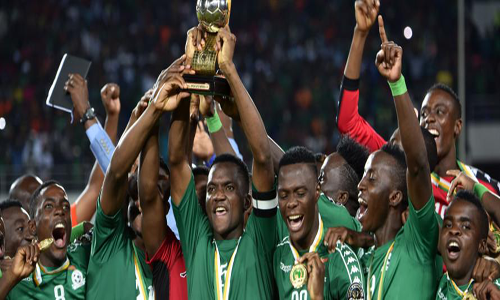 2019 AFCON qualifiers: Final 10 slots up for grabs! 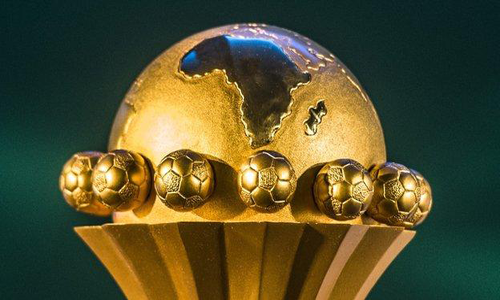 Another week of international football is here and on the African continent, this weekend serves as the final round of qualifiers for the 2019 African Cup of Nations (AFCON). 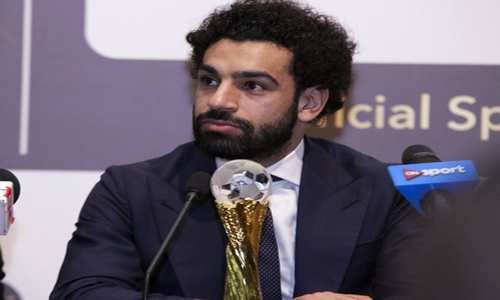 Hosts Egypt and 13 other countries have already booked their ticket to the tournament, leaving ten tickets up for grab and at least, seven of those places are wrapped up in winner-takes-all encounters. In Group A, there is nothing to play for except pride as Senegal and Madagascar who have qualified, meet again. Sudan and Equatorial Guinea who are already eliminated will also play for pride. Morocco have also qualified already from Group B. So they have nothing to lose in their game against Malawi away. The Malawians are already out of contention. However, defending champions Cameroon will need only a point at home against the Comoros to defend their trophy in Egypt. In Group C, Mali who have qualified already will play host to South Sudan but Burundi will attempt an upset at home against Gabonese in a winner-takes-all. 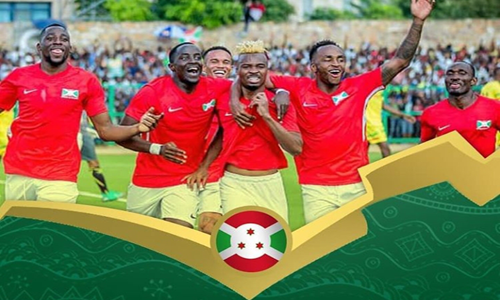 Algeria had wrapped up Group D already and will only play for fun and pride when they entertain Gambia at home but there will be fire brewing in West Africa as Benin host neighbors Togo. 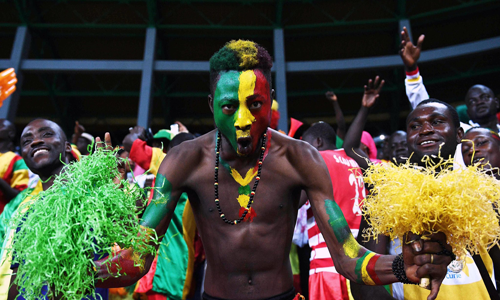 A draw will be enough for Benin. Nigeria have also qualified from Group E already and can therefore use their home encounter against Seychelles as one of their dress rehearsals but South Africa will have to avoid a defeat in Libya’s adopted home of Sfax in order to qualify. In Group F, Ghana hosts Kenya for first place in the group. Both teams have already qualified ahead of Ethiopia and Sierra Leone. Anyone can still qualify from Group G. First with with 8 points, Zimbabwe can qualify with a good result when they host Congo. Currently last in Group G, the Congolese will have to win in Harare and hope for a bad result from their neighbors Congo DR who welcome Liberia at home. Guinea and Côte d'Ivoire are expected to qualify in this order from Group H. Except an accident in the Central African Republic, the Sily National will remain first in the group ahead of the Ivorian Elephants who will play against Rwanda, the last and already eliminated. The surprised package in Group I, Mauritania have already qualified and wouldn’t be bothered if they lose to Burkina Faso away. The Burkinabes will need a win to brighten their chances but Angola will also fancy their chances of qualification when they play as guests of Botswana. Tunisia and 2019 hosts Egypt have already secured the two tickets from Group J and can only play for prestige in their respective matches against Eswatini and Niger. Group K is another open group. Zambia have been eliminated but they could determine the fate of Namibia while Guinea-Bissau and Mozambique battle in a winner-for-all. In Group L, Cape Verde will have to win at home to edge out Lesotho, who are one point clear at the start of the game. The first and already qualified Uganda will travel to Tanzania. 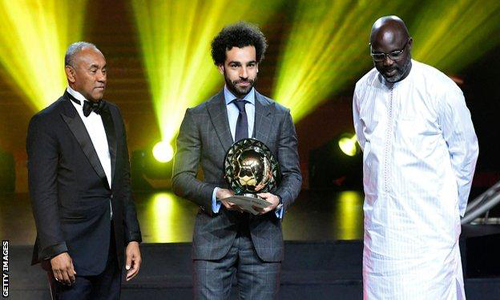 2019 AFCON: Egypt is the new host! 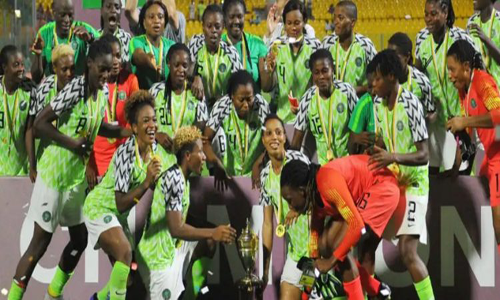 Nigeria Super Falcons rule Africa again!